Smooth out the paper, then set your picture frame on top of it facing down. Grab the long edges of the paper and pull them over the picture frame, securing them with artist tape. Then, fold the small edges of the paper in, pull them over the picture frame, and hold them in place with more tape.... Cut a piece of Kraft Paper that is larger than the overall size of the frame. Place the paper flat on a table top. If the Kraft Paper has a curl to it, flatten it first under a pane of glass or other flat heavy object. 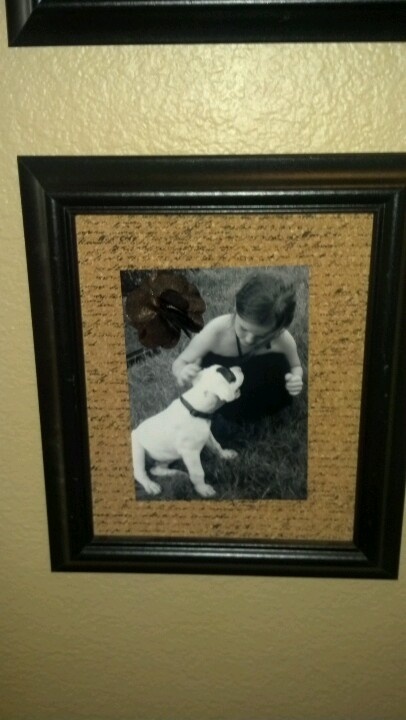 Note: Acid Free Frame Backing Paper has less tendency to curl. Apply the cut backing paper by squaring it to the far end of the frame and press firmly to attach the tape. Pull the loose sheet tightly and attach at center of opposite end by pressing firmly to tape.... Then I was about to run out and buy some large paper to use as a backing or mat when I thought… what if I just let it float behind the glass? Sort of like the art in Clara’s nursery that floats in a store-bought frame from Target (it’s the frame on the bottom-left of this old pic). 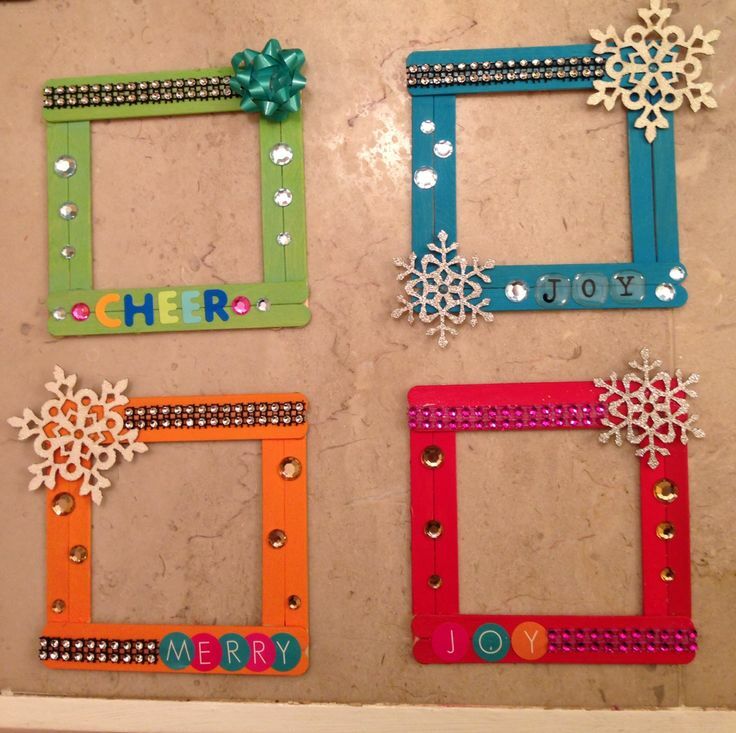 Add photos to painted metal frames, then attach a frame to each square of patterned paper. Back it all with a thick piece of chipboard, foam core board, or particleboard. Miter the ends of painted metal strips to create the outer frame. Add accents that match and a ribbon to hang it. 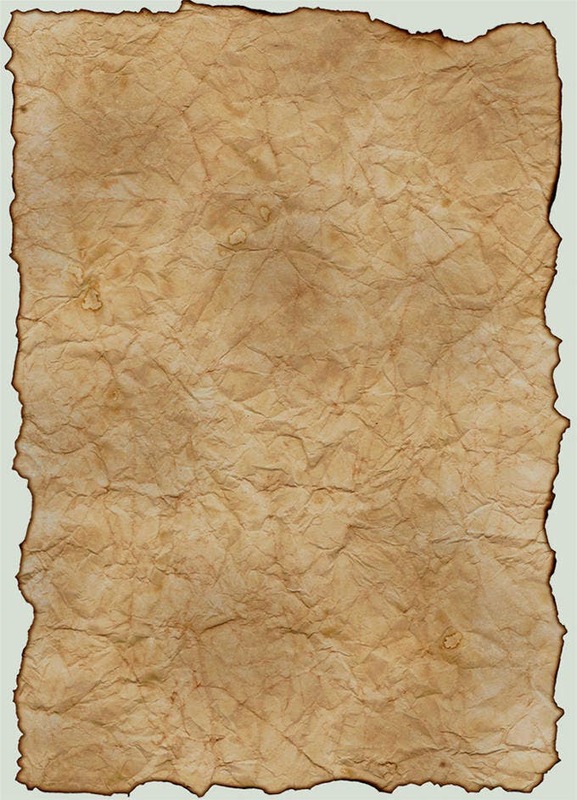 Two types of paper are widely used for dust covers, either brown Kraft paper, also known as mailing paper, or acid-free frame backing paper. The latter is preferred for archival frame jobs. Cut the paper so it is about an inch wider on each edge than the frame size (Figure BB‑1). also known as a dust cover, is a liner paper adhered to the back of a frame. The back paper keeps dust and insects out of the frame package. It also helps reduce fluctuations in humidity, limits the infiltration of environmental gases, and gives your framed artwork a professional look.